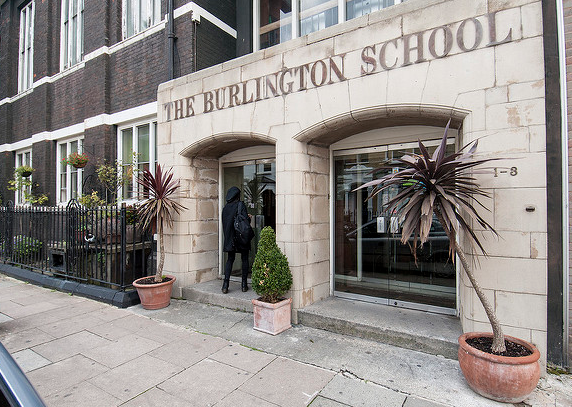 As a vibrant and thriving location for young professionals and families our Fulham school is perfect for the convenience of taking a language class not far from home. 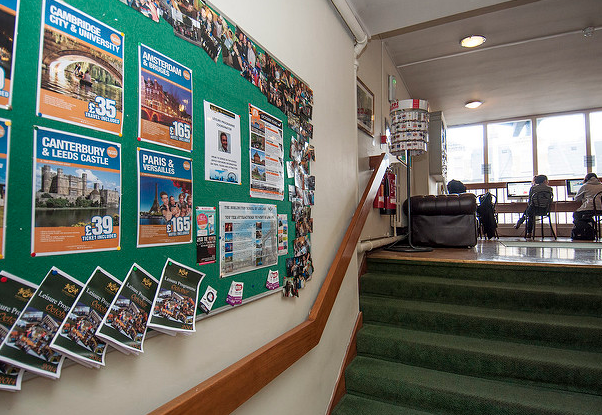 Our language school in Fulham is located just off the Fulham Road in an attractive three-storey building just a short walk from the River Thames and Parsons Green tube station. It boasts pleasant classrooms, a well-stocked student cafeteria, good self-study facilities and free wi-fi access. 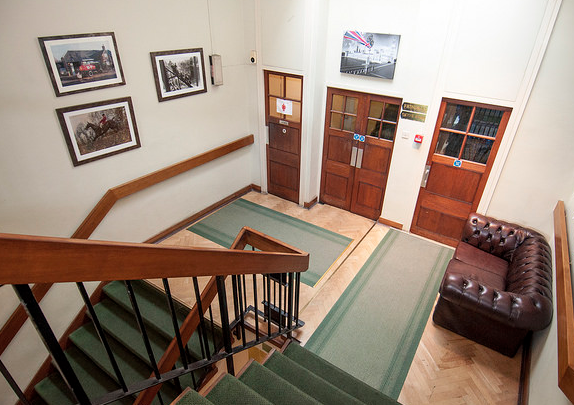 Cactus offers both adult evening and junior afternoon language courses in London Fulham. Alternatively, if you have an unpredictable schedule, prefer one-to-one tutor input, or want to fast-track your language learning, then find out more about Private Tuition in London. Cactus Language is not currently running evening language courses in Fulham. We continue to offer evening language courses across London in Kings Cross, Holborn, Victoria, Islington and Wimbledon. We also offer private tuition for all languages in all London locations.